MLJ Adoptions is not currently accepting new clients for our Nicaragua program unless it is for the adoption of a relative. If you would be interested in being notified when we beginning accepting new families into our Nicaragua program, please send your contact information to info@mljadoptions.com. The Great Need for Adoption in Nicaragua. Nicaragua is a beautiful country that has captured the hearts of missionaries and tourists alike. More and more, Americans are spending vacations and buying property in Nicaragua. Despite the country’s obvious natural beauty, a number of its inhabitants experience extreme poverty. Many Nicaraguan families cannot afford to feed and clothe their children, trusting that an orphanage can provide a better life for them. As such, the number of abandoned children has reached an all-time high. Additionally, as a predominately Catholic country, the lack of acceptance towards unwed mothers is a contributing factor as to why children in Nicaragua may be in need of families. Relaxed Atmosphere and Increased Opportunity for Bonding. Families that have chosen to adopt from Nicaragua enjoy the laidback process, which is reflective of the relaxed atmosphere in Nicaragua. Another benefit to the Nicaraguan adoption process is the extended in country adaptation period; once families have received their prospective match and travel to Nicaragua, the child is placed immediately into the family’s care for the duration of adaptation period. As parents become the child’s caregivers straightaway, there is no extended separation period and the child will not age in the care of someone else. The quick placement after prospective match also means that the child may be younger as compared to other country programs where parents must wait for the adoption to be complete prior to placement. Families also see the stay in country as an opportune time to bond with their child and experience their child’s country and culture. The atmosphere in Nicaragua is one of a vacation-like setting and many choose to spend their time there taking advantage of all that Nicaragua has to offer. Families in this program also appreciate the relatively close geographical proximity of Nicaragua, which increases the ability of adoptive families to maintain a connection with their child’s country and culture. The adoption process in Nicaragua does not officially start until the family’s dossier arrives in Nicaragua. After submission of the dossier, the time frame to receive a prospective match is approximately 12-24 months, depending upon the age and gender of the child the family has indicated. Prospective matches are made based on the date of dossier submission and balanced by several variables; characteristics of child the family has indicated (age, gender, health status) and the children in need of families at any given time. The typical time frame to complete an adoption from Nicaragua is approximately 24-36 months after the dossier is received in the country. One trip to Nicaragua for approximately 12-20 weeks is required. The family will travel within a short time after receiving their prospective match, usually within one to two months. In general, both parents will need to be in country for the first few weeks. Thereafter, only one parent is required to stay in Nicaragua for the remainder of the adaptation period; one parent must remain in the country for the entire time because the child remains in the care of the parents. Extended family members, such as grandparents and siblings, are welcome to visit or stay with the parents in country during this time as well. Families may lose interest or become discouraged when they learn of the extended in country stay. Despite the extended stay being inconvenient for our hectic lifestyles, the time spent in Nicaragua is very beneficial for both the family and children, and this program is our most child-centered. The adaption period allows families to spend quiet time with their children without the interruptions of other family members, friends, and other commitments, affording the family an opportunity to relax and spend time together. Additionally, the child is able to come to know the family in a quiet atmosphere with fewer disruptions. Another benefit of this time is that foods that are familiar and comforting to the child are available, and the sounds, including the speech of those around them, are familiar and comforting as well. Moreover, if a family requires assistance, individuals familiar with the child are available for help. While it may be difficult to spend an extended time away for most families, the benefits to the child and to the family far outweigh the negative. Why Choose MLJ Adoptions to Adopt From Nicaragua? Experienced and Compassionate Team. MLJ Adoptions’ Nicaragua adoption program began in 2008. Over the years, we have witnessed the program become more predictable and procedural in nature. 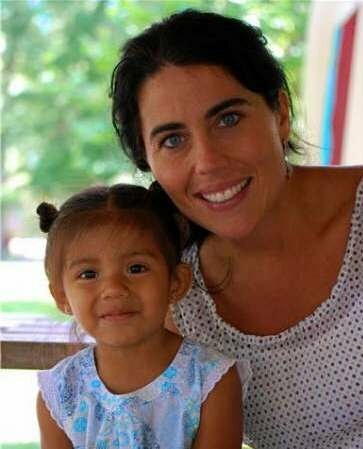 Families wishing to adopt from Nicaragua will primarily work with Sonja Brown, one of MLJ Adoptions’ Program Directors. Sonja has ten years of experience in adoption, and has united more than 200 children with their forever families.Furthermore, MLJ Adoptions retains full-time licensed attorneys domestically and works with a Nicaraguan attorney. It is beneficial to families to have attorneys in both the United States and Nicaragua reviewing and assisting with the legal processes of adoption. In our time in Nicaragua, we have seen that younger children in need are able to be matched with waiting families. Due to the length of the in country stay, it is not a country program that is feasible for all adoptive families. However, for those that are open to the stay in country, we work closely with a Nicaraguan tour guide who assists our families with their needs while in country. 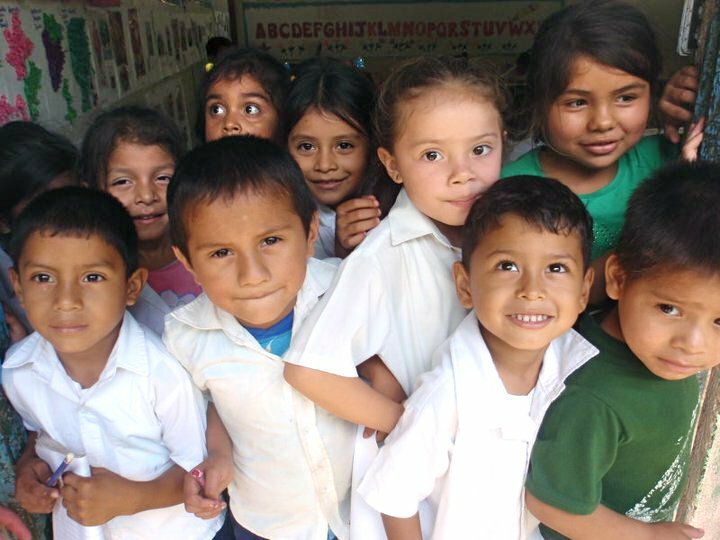 Request more information about how to adopt from Nicaragua by clicking here.